Do you dream that you’ll fit into your decades-old skinny jeans? Or maybe you are in awesome shape already. Either way, wouldn’t it be great to get paid for being in shape? No, it’s not a dream. 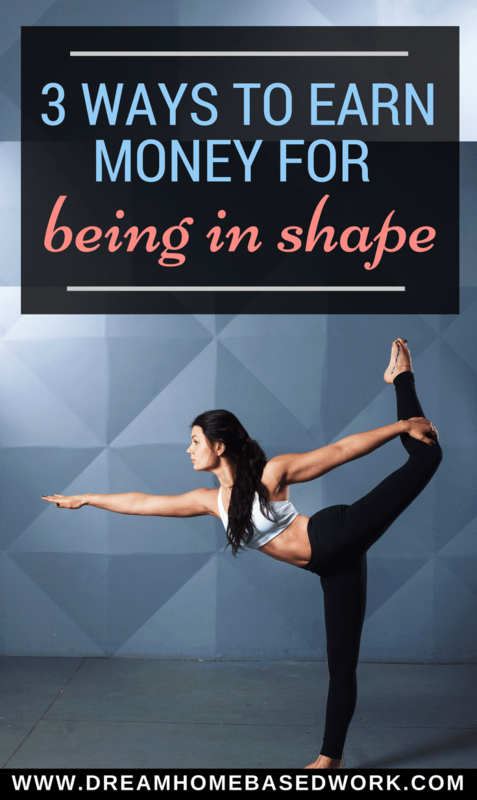 It is totally possible to earn money for being in shape! The income possibilities range from a few dollars a month to earning a full-time salary. Intrigued? Read on! If you have a smartphone, the chances are that you have one fitness-related app on it right now. So why not go ahead and download these apps that pay you for your fitness choices? The premise of PACT (formerly Gym PACT) is simple. Set a health-related goal and your own monetary penalty for not reaching the goal. You pay nothing up front. 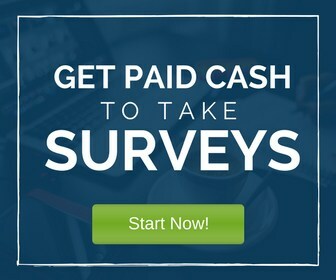 Meet your goal and you’ll get a payout. If you fail to meet your goal, you’ll end up paying the penalty you set — which ends up funding the paydays for the success stories. Payouts are generally small (on the order of a few dollars). Penalties range since you can pick them yourself, but the minimum is $5 increments. The app offers pacts for healthy eating and for exercise. Don’t like the thought of having to pay up if you don't reach your goal? Check out the Walgreens Balance Rewards for Healthy Choices app. Walgreens Balance Rewards is a customer loyalty program, offering coupons and discounts to their frequent customers. However, Walgreens will also give you rewards for being healthy. Use certain apps (Map My Run, etc) or wearable devices (Fitbit) to sync up your activity levels to your account. You’ll earn bonus points that work as cash toward purchases at any Walgreens or Duane Reade store. If you need to lose weight, you can bet on yourself at a couple of different websites. At Healthy Wage and Diet Bet, you’ll input the amount of weight you’d like to lose, the amount of time it will take, and your wager. If you achieve your goal, you’ll get back the money you paid in, plus some. If you fail, you’ll lose that money. Just like with the PACT app, the failures fund the successes. FitStudio is a completely different premise. If you have some sort of activity tracker (whether that’s a fitness app on your phone or a wearable device like a FitBit), you can earn points through FitStudio for the steps you take or the calories you burn. The points become redeemable toward purchases at Sears or Kmart. If you are already rocking a six-pack, then you might be able to become a fitness model. Fitness models can earn a couple hundred dollars for every photo shoot. Depending on where you live, you might not be able to make this an actual career, but this could be easy supplemental income. On the other hand, you can turn your love of fitness into a full-time career. The most obvious choices are a fitness instructor or personal trainer. Most instructors and trainers are employed by gyms, and each gym will have different hiring requirements, which usually include a nationally-recognized certification. Check with local gyms to find out which certifications they prefer before you spend money on a certification that won’t get you hired. If you are struggling to stay fit, earning a few extra dollars per month could make the difference. And if you are already in shape, many of these ideas will be easy money — don’t leave it on the table! Have you ever heard of any of these websites? 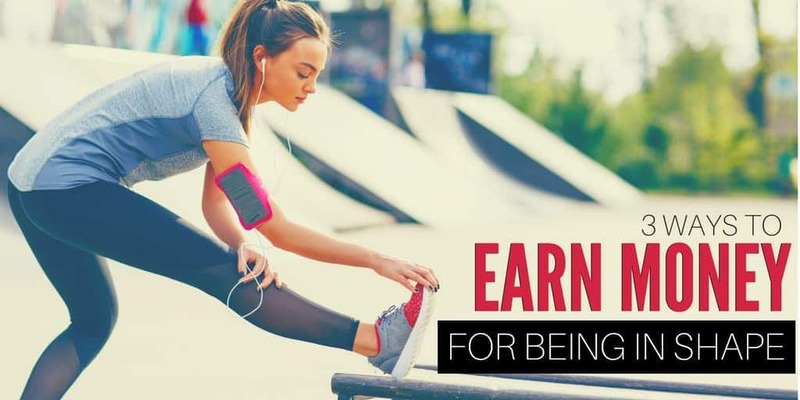 Would earning some extra money to get fit motivate you to crush your fitness goals?